Hi lovelies! 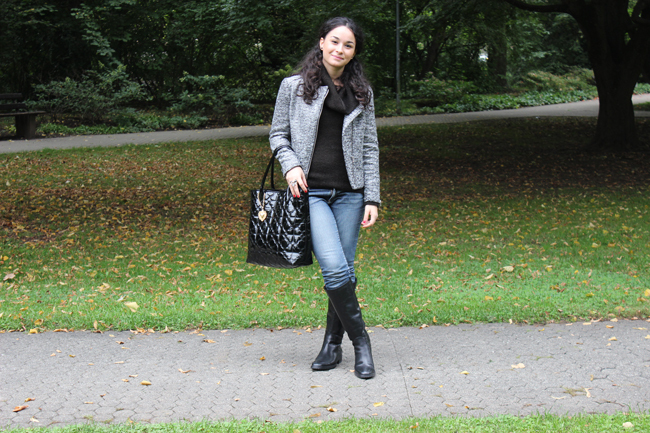 This is my first Outfit post from Tuebingen; really comfortable and warm look for an afternoon at the park. 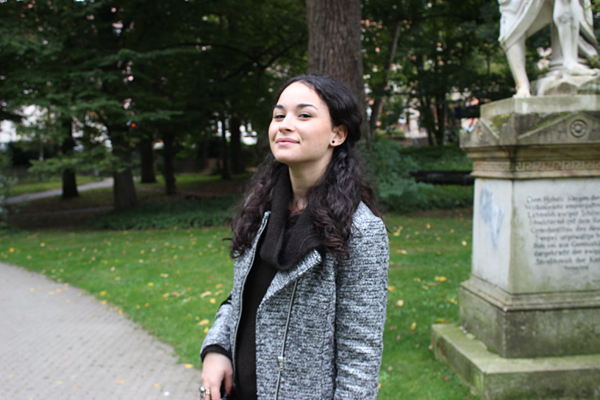 I'm in love with the H&M jacket, do you like it? Don't you find that I look really happy? I definetely do! Buongiorno! Questo è il mio primo Outfit post da Tubinga; comodissimo e caldissimo look per un pomeriggio al parco. Io sono letteralmente innamorata della giacca di H&M, a voi piace? Non trovate che in queste foto sembri piuttosto felice? Lo sono, decisamente! 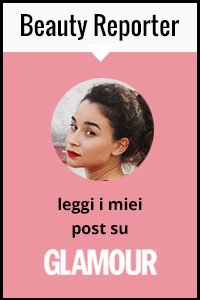 Ti seguo ;) il tuo blog si vede che é nato da una vera e propria passione e che ci metti impegno. I totally like your outfit! Especially the jacket you are wearing. 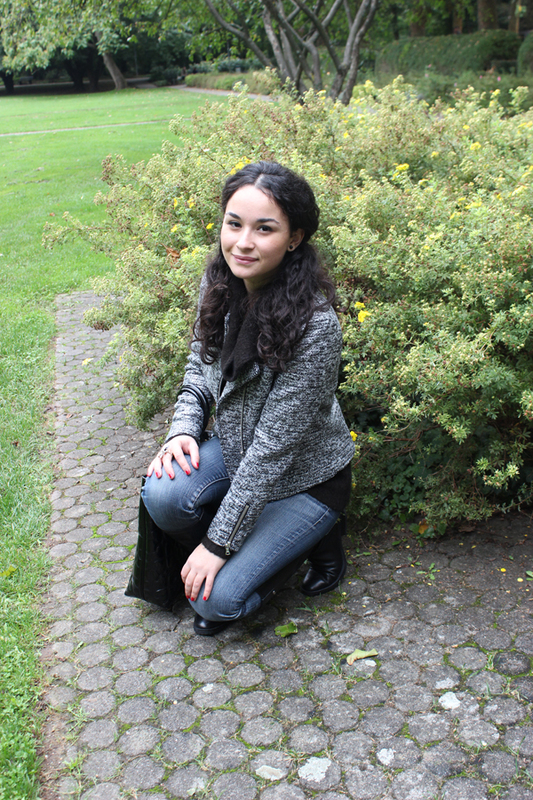 The jacket is great,is perfect for the autumn. Sono contenta che ti piaccia, grazie per il commento e baciii! Hi Giulia! I'm in love with this outfit! 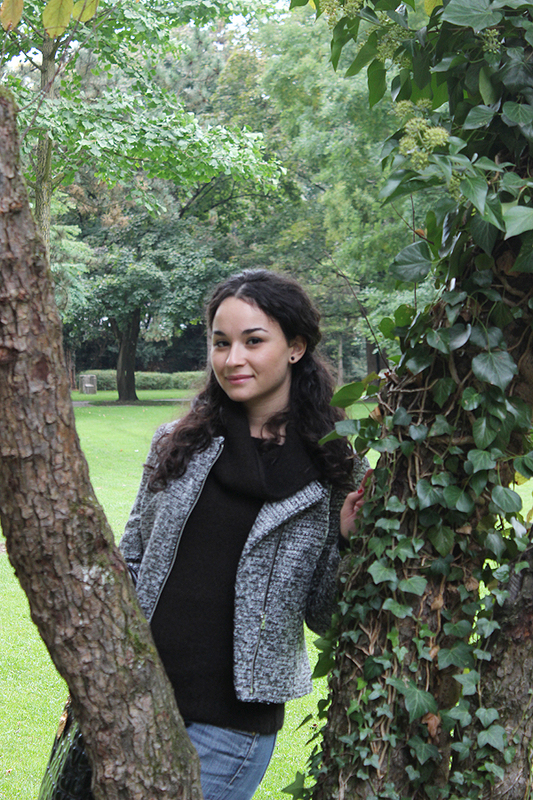 Thank you so much for following my blog! I'm following you back:)! such a classic pair of boots! i love the jacket you are wearing also! Such a chic fall outfit. I love your jacket.